Are your students loving their social studies classroom or are they feeling that it is an extension of their ELA class? 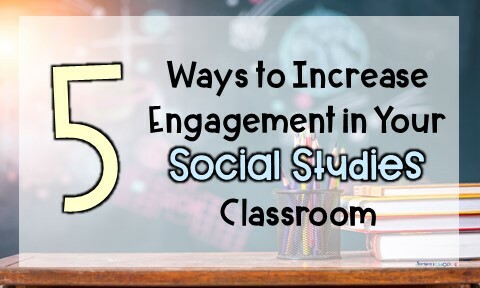 Are you wondering how to increase student engagement in the classroom so that your student cannot wait to come into your classroom and learn? Keep reading for ideas to incorporate all learning styles into your classroom. 1. Cooperative Learning: Having students work together in small groups allows a few different things to naturally happen in your classroom. First, students are not only working on social studies concepts but also communication and socializing appropriately with one another. Cooperative learning allows all ideas to be heard. In a small group, shy or reserved students are more likely to speak up and share ideas than when it is a whole class activity. Furthermore, students can learn from one another, which often can have a more profound effect than when they are listening to you. While students are discussing a topic, they can listen to one another. Mistakes are made, but usually, they are corrected much quicker when listening to their peers. Finally, students LIKE working with one another. Yes, they like you too, but they are motivated to do well when you allow them to work together. It changes up the experience they are typically used to in school. Listen to the teacher, do work, listen to the teacher. Cooperative learning allows them the ability to talk, think, and listen to people that are like them. This is exciting. In a world where technology plays a big role in our life, giving them time and practice to talk with one another is important. 1. FlipGrids: Students can work on making a collaborative video about a topic. The video is short, no more than 5 minutes in length but will give a sense of what students know about a topic. 2. Scavenger Hunts: Great review activity. Let’s say you are teaching a unit on Ancient Greece. Take clues about Athens and put them in a box. Do the same with Sparta. Students read through the clues to determine what the clues are describing. This also works with any war (write clues about the countries fighting). I also have created one for the 13 colonies. Students read through the clues to determine which colony they are describing. It is fun for the students, allows them to think back to prior learning, and learn and work with one another. 3. Google Slide/Powerpoint: Put students in small groups and time them. I usually give students about 15 minutes to complete a quick presentation that wraps up a skill we recently worked on. This can be a lesson from the previous day or an activity you do before a test or quiz. Videos and documentaries get a bad name because it appears that students aren’t engaged or that you aren’t physically teaching so you aren’t doing anything. However, in the social studies classroom especially, videos are so important. Videos can give student context that you may forget to in the classroom. It is one thing to explain what the times were like during a certain historical period but once students can see and visualize how the people dressed, acted toward one another, how they lived, then it paints a bigger and more detailed picture in their minds as to what was going on in this time frame. If you are worried that your district frowns upon a video, then try to find clips that lead to a classroom discussion. Movies like Cinderella Man can portray the historical time period of the Great Depression in a way that students can relate to, but showing the entire two hours and 24 minutes can really cut into class time. Finding sections and the best clips can do the same job, still keeps students engaged but allows you to be a more effective teacher. - Discovery Education – Site is broken up into grade levels K-5, 6-8, 9-12 and also includes virtual field trips. - Crash Course – This is a Youtube channel and I know some districts block Youtube, but there are a lot of great videos that are about ten minutes long. Topics span from socialism to the Constitution to the Great Depression. - Hip Hughes History – More ten-minute videos that span topics such as US History, World History, Voting, and Current Events. Delivered in a fashion that is quick but thorough and grabs student attention in a way that sometimes you can’t. Videos were created and developed by Keith Hughes, a 16-year education veteran and professor from Buffalo. C’mon, if you know me at all, you HAD to know this was coming, right? I love using technology in my classroom but balance it out with coloring to keep students engaged. Yes, older kids will color. 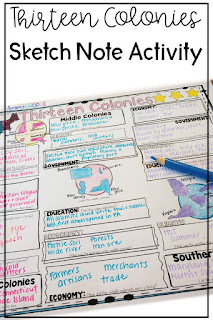 To learn all about why I love sketch notes in the classroom, click here. How can you create your own sketch notes in the classroom? When I want to create them, I think of different concepts I want students to retain from the unit. I plan them out on a piece of paper. I think of it like a visually stimulating graphic organizer. Leave open-ended questions for students to fill in the answers. Choose to allow them to use their notes to help them answer or revolve back to engagement tip #1 and have them work together to fill in the answers. 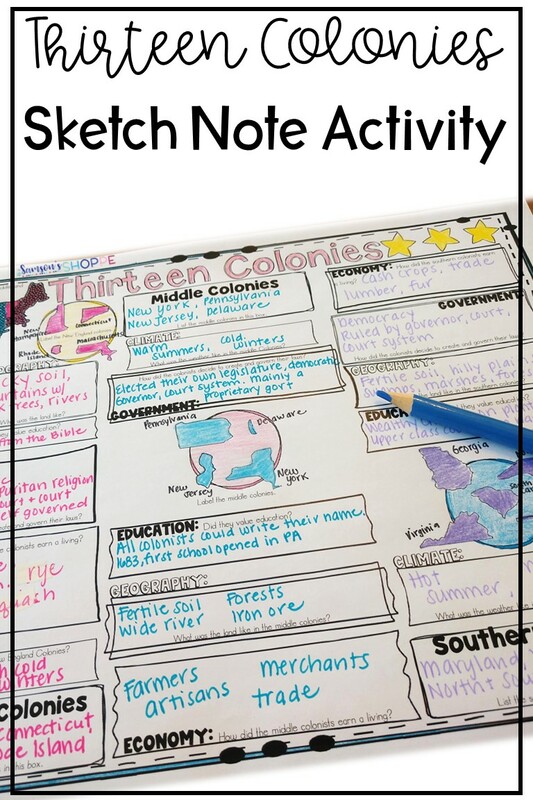 Check out the sketch notes I created for the 13 colonies here. Scheduling live field trips are time-consuming, expensive, and nerve-wracking. Keep your sanity and schedule a virtual field trip. Virtual field trips allow you and your students to explore an area, gain a different perspective, and have a fun experience using technology. Some virtual field trips are timed experiences while others allow you to go at your own pace. - My most favorite: This site hosts three different field trips and I am yearning for more. The experience is amazing. Going through the field trip, I actually felt as if I was Anne Frank in her home. The user has the ability to view the different rooms and aspects of the house as they choose. When they are viewing a room, more information is given to let them know what they are viewing and how Anne and her family used it during the Holocaust. 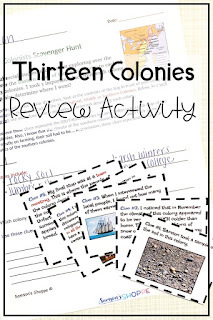 I love that this is a self-paced activity, allowing students the freedom to explore as they choose. In addition to the Anne Frank virtual trip, there is also one for Ellis Island and Ancient Egypt. If these fit into your curriculum, I highly recommend trying it out. One other way to engage your students and cement their understanding of a topic is through acting! This taps into a creative side that is usually left dormant throughout the school day. When studying an important historical event, quick skits can help ensure your students understood the sequence of events but also allow those that were confused to gain accurate information. When using this option in my classroom, I usually give students a few minutes of class time to organize themselves into groups and sketch out what they will be doing. 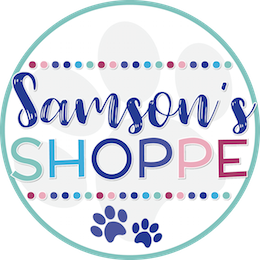 Their skits should be short, about 2-5 minutes in length to account for other groups that need to present and allow class time to do other things. While some students will be apprehensive to initially participate, this is an area many students really shine. If you think your class is not comfortable with doing this live, you could assign this for homework using FlipGrid and show it the next day or give students options to show their knowledge in other ways. - FlipGrid: Students who love the camera will absolutely love being on FlipGrid. I love it because it is contained. Students need a class code to enter thus protecting privacy. You can also set time limits to make sure certain students do not drone on and on forever. - Live Show: Students can plan a performance and act it out in front of the class. - Podcasts: Great option for students who like to express themselves, but NOT on camera. Here are some tips to use with students that prefer this method. Need More Great Ideas for Your Classroom? 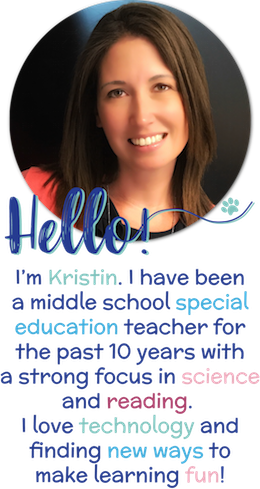 Continue to engage and motivate your students by joining my newsletter.